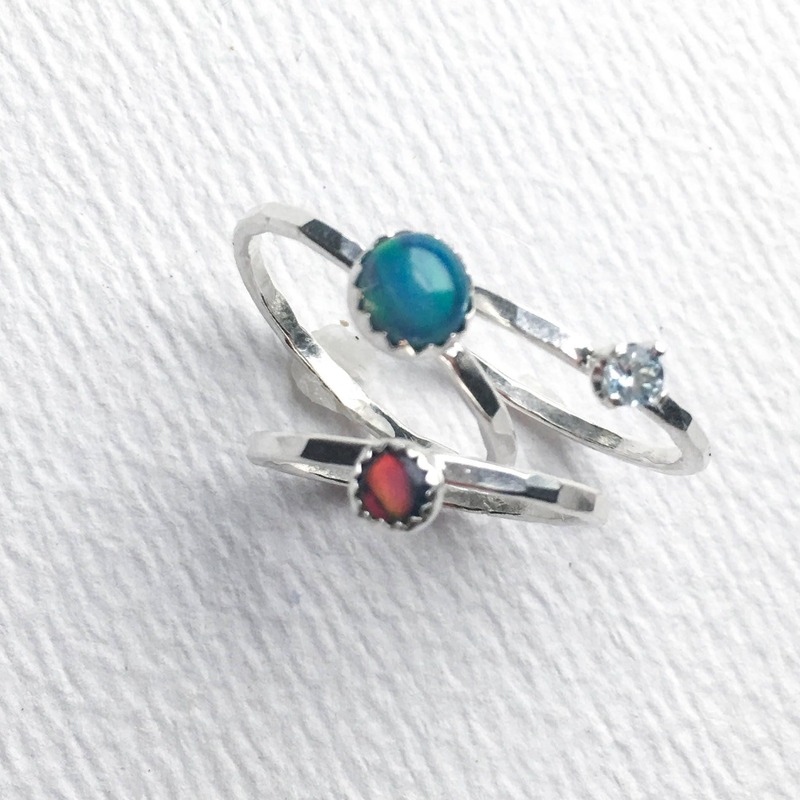 * Price includes all three rings shown. 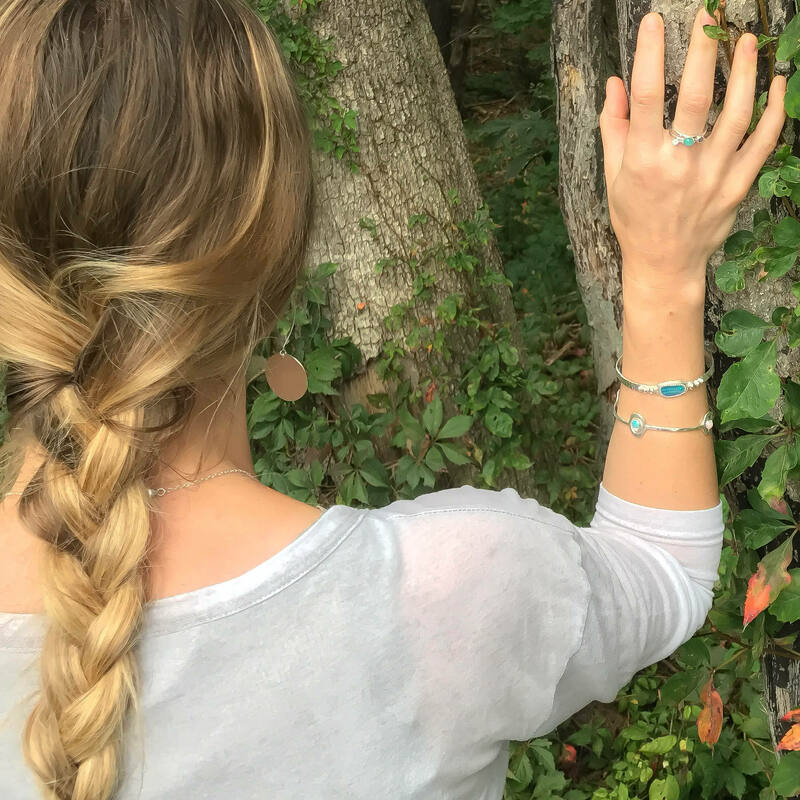 * If you need a different size feel free to request a custom order as we may have more stones in stock to create a stack just for you. 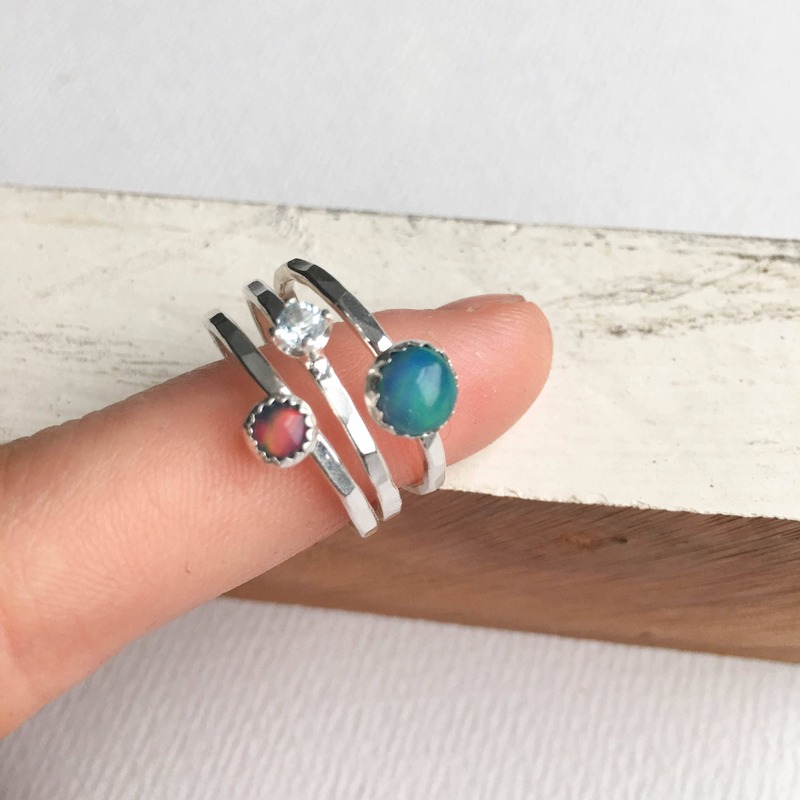 This is for a set of three sterling silver stacking rings. 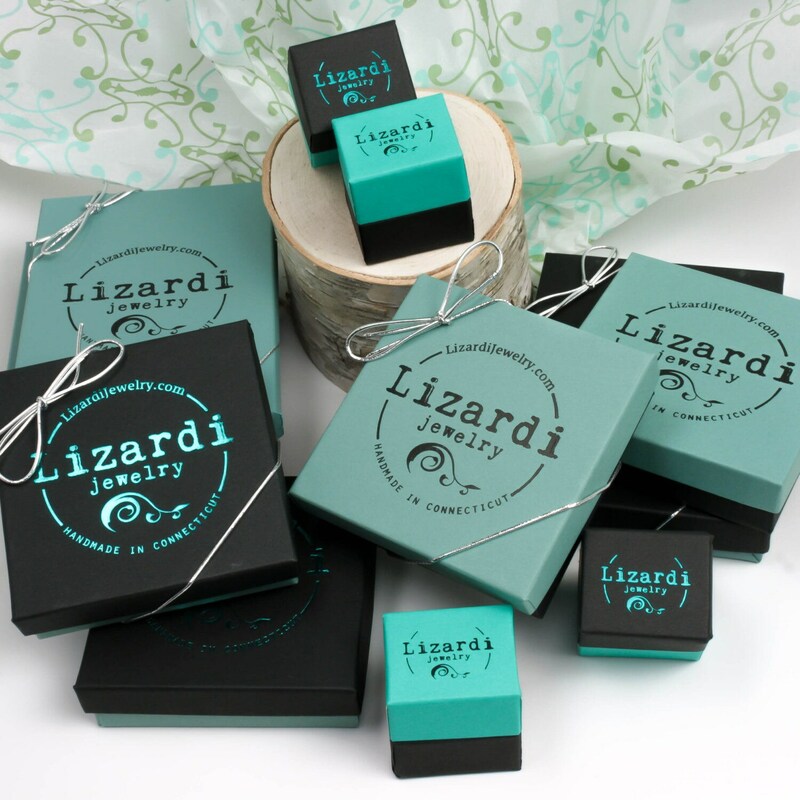 These were handmade with solid sterling silver, each ring is hand hammered for texture and polished to a high shine. 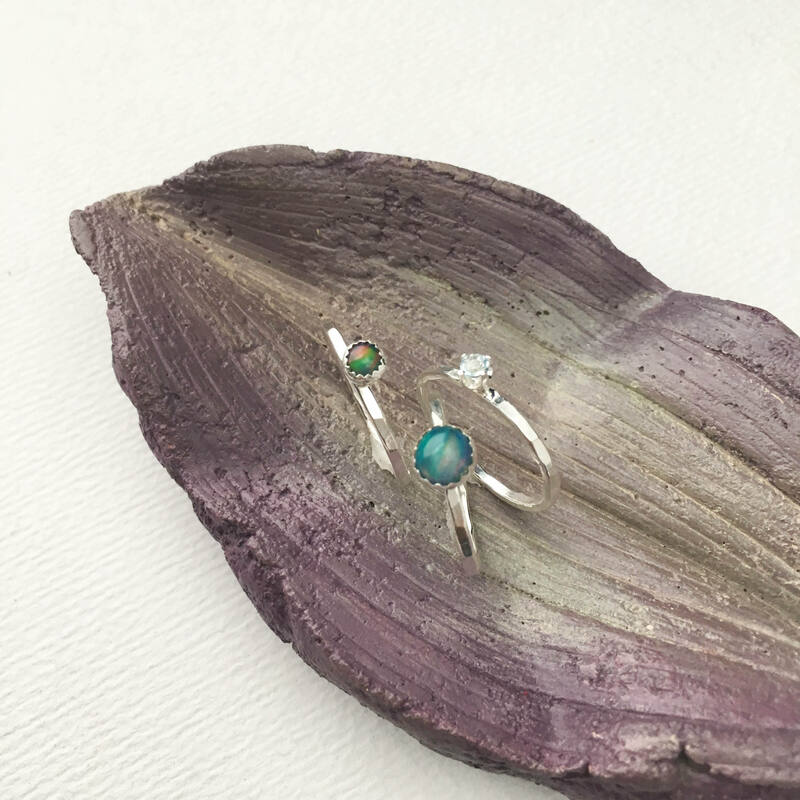 Two of the rings are opals and one is a blue topaz giving just the right amount of sparkle. 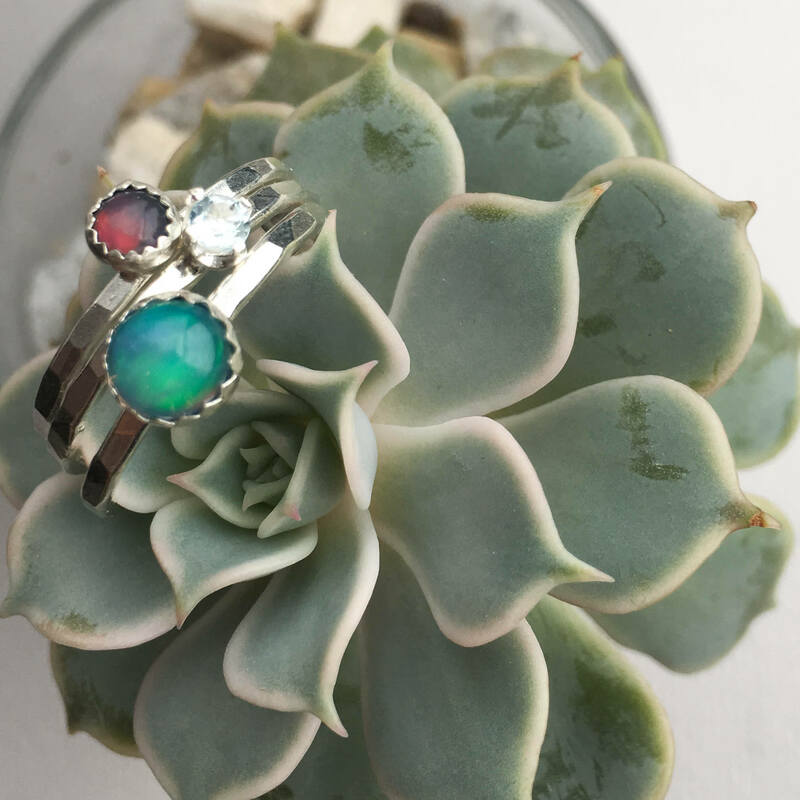 They are three separate rings so you can wear them stacked all different ways or one at a time. 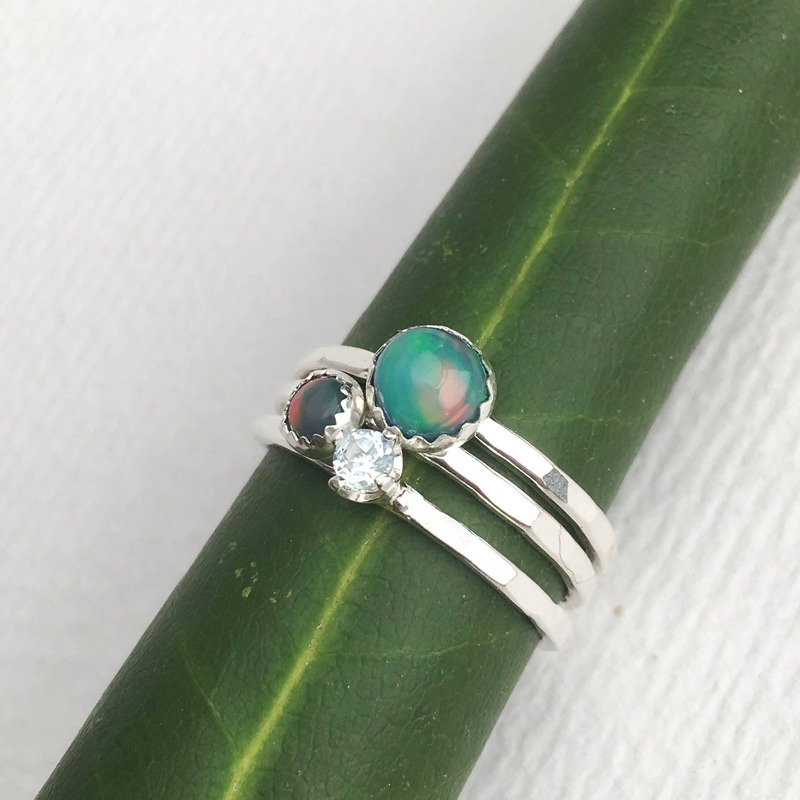 You will get the exact set shown in the photos, this is ready to ship in a size 8. 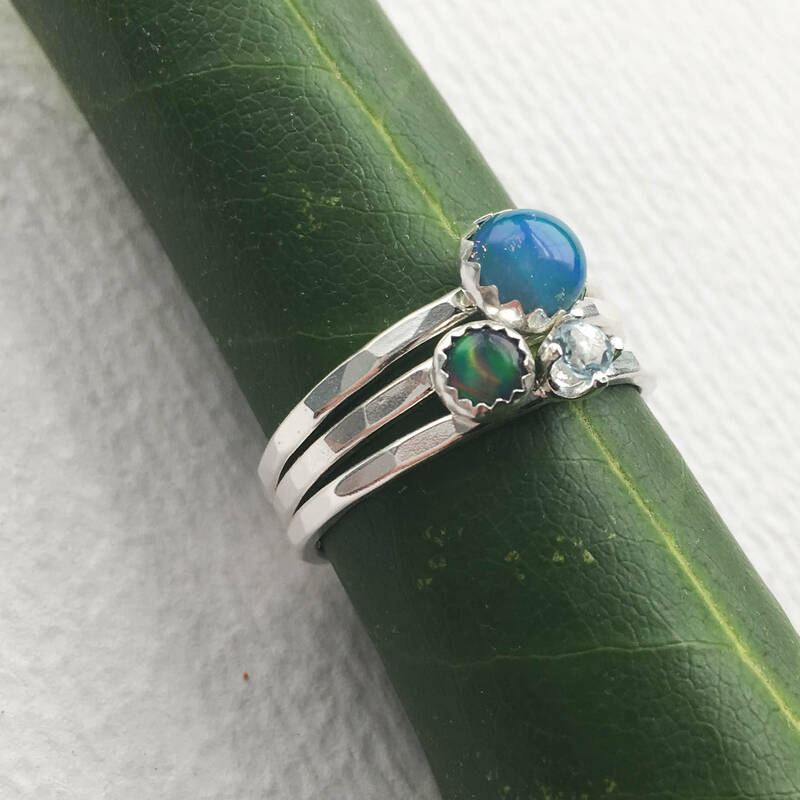 You can inquire about having a stack made in a different size, we do have more opals in stock and would be happy to create a custom order for you.